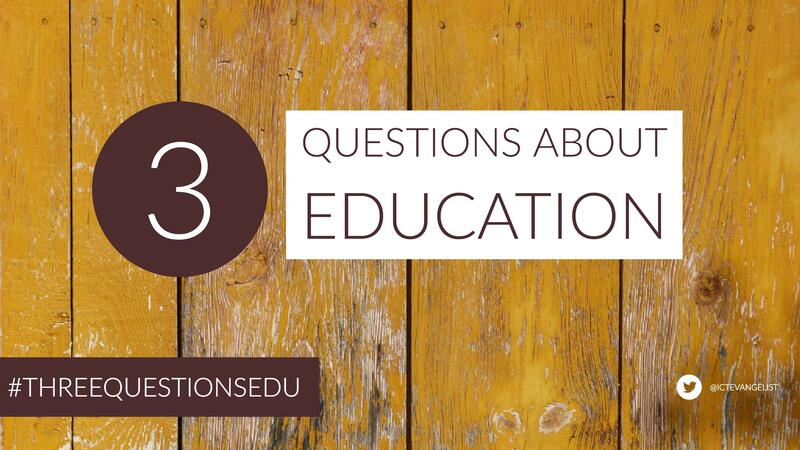 #threequestionsEDU series – care to contribute? Educators and the debates in education have moved on somewhat since I asked those original three questions. Original respondents included David Didau, Jose Picardo, Terry Freedman, Pete Jones, Tom Starkey, Julie Hunter, Crispin Weston, Nina Jackson, Rebecca Layton, Ross Morrison-McGill, and Julie Hunter among many others. You can view an example here from José Picardo. What’s your favourite teaching and learning idea/technique/strategy/tool that you use and why? If you’d like to take part, simply complete the following form and upload a photo of yourself to use in the post. You’ll have to log into your Google account in order to complete the form. I’d love to hear from you educators from around the world. I will endeavour to include all entries into the #threequestionsedu series but not all entries may make it.